Tigermilk is the solo project of Paulina “Kuky” Tala. 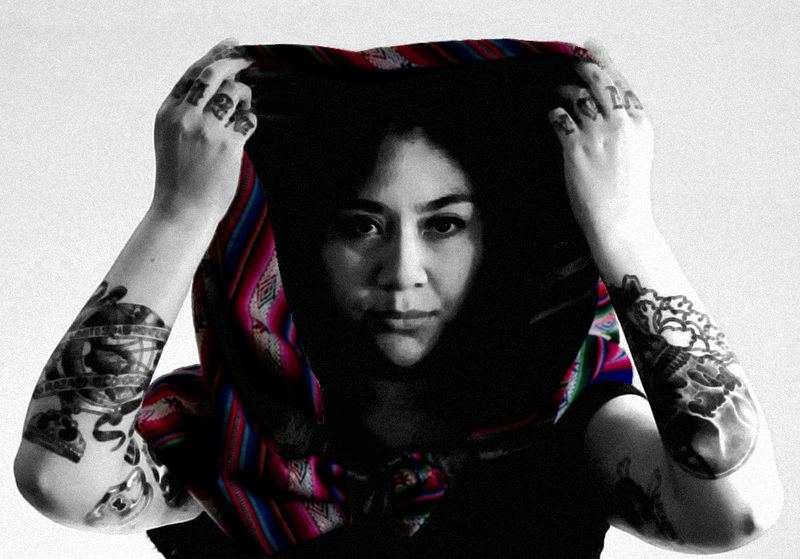 Described as something between Marissa Nadler and Os Mutantes, her upcoming EP, Turi, was dedicated to Atacameños (Likan-Antay) culture, a ancient tribe in northern Chile. Exotic and beautiful. This entry was posted in Spanking New Music and tagged talatur, tigermilk. Bookmark the permalink.